With a Korean team comes Korean business trips, which are considerably different than the business trips I am used to. I went on 5 business trips this year to many corners of the world: Western Europe (twice), USA, Brazil, and India. 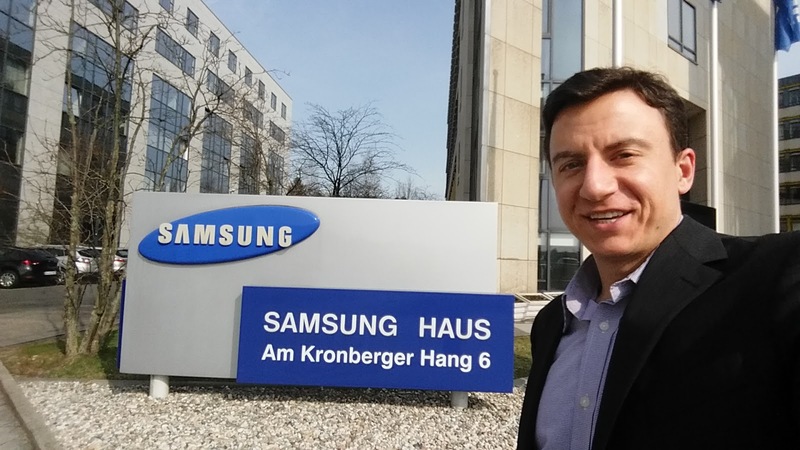 My trips ranged from 6 days to 3.5 weeks and were focused on improving the management of Samsung Mobile’s B2B channel partner network. The first thing I noticed is that there is a ton of pre-trip reporting…first to your VP, then to other VP’s who might be effected by your travel, and maybe even the head of the department if he is interested. Because my department has a mixture of Korean and non-Korean executives, the reporting was done in both Korean and English, which slowed us down a bit. 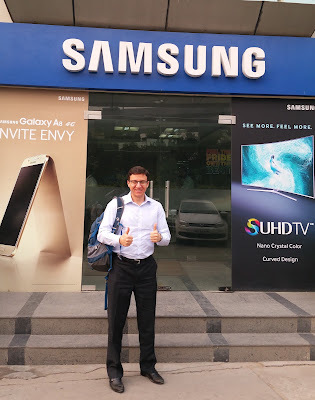 Many Samsung trips are hurriedly put together at the last minute, and sometimes you are scrambling to get meetings to fill the calendar which you are required to present for approval to travel. The pre-trip time can be quite hectic. Once you have finally secured all of the executive approvals that you need, you pack your luggage and you’re off to modern Incheon Airport on a plane to somewhere far away (I have never traveled on business to anywhere within 6 hours of Seoul). You go through whatever pre-flight rituals you have and brace yourself for a long trip in economy class — Samsung doesn’t fly its manager-level employees in business class unless they happen to be lucky enough to visit Brazil…over 24 hours from Korea! Fortunately we often fly Korean Air or Asiana, which are nicer to fly than Western airlines. When you land, hotels are also ordinary in developed countries, but you to get to stay in nice 5-star properties in emerging markets. You strictly cling onto every receipt you can and pray that your Korean Samsung credit card works the whole time … otherwise you’re in for a long fight when you return with the robots that sit in Accounting. 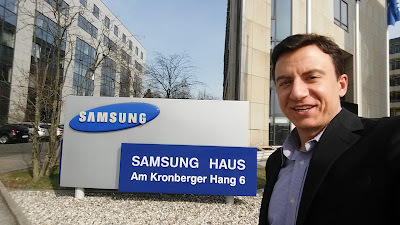 When you land it’s often straight from the plane to the hotel to the Samsung subsidiary office, where the hard work begins. Korean business trips mean long hours and a lot of Korean food. I feel like I am on a world tour of Korean food this year … I have eaten it on 4 continents. I could understand if we shared a couple Korean meals a week with each other, but Samsung Koreans eat Korean food in over 50% of non-breakfast meals abroad (and over 90% in India). Samsung cafeterias worldwide serve both Korean food and local food, and my Korean teammates ate Korean food most days for lunch. When you descend upon a Samsung subsidiary there are the many introductions which must be made promptly to all the Korean expat executives in the subsidiary, and then these expat executives all will treat you to dinner at various times, the majority of the meals being Korean food, often with a lot of soju drinking. 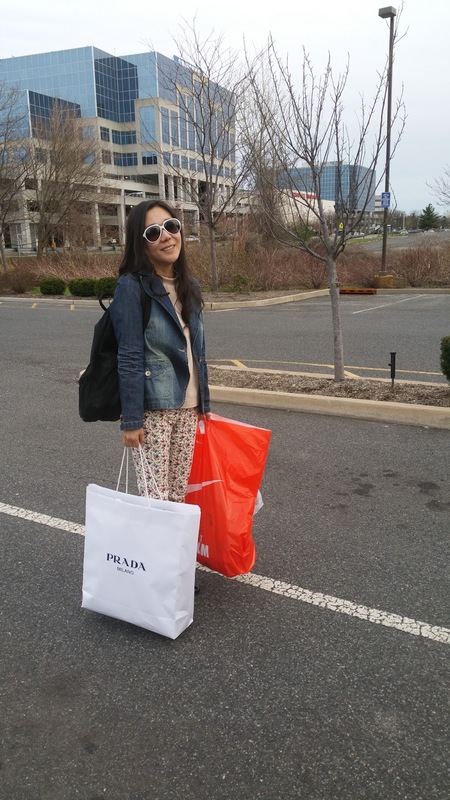 I’m not impressed with the way Korean expats have adapted to local tastes. Being forced into eating Korean food can be frustrating, especially as I had several dinners where I was the only non-Korean and the whole conversation went into a language which I can only partly comprehend. In many meals I simply sat at my plate and quietly ate my food — when the host of the meal wanted to speak with me he would switch to English. I was sad that we passed over churrascarias in Brazil and all forms of Indian food in India — my teammates did not eat Indian food once! With many team dinners and late nights in the office and some Saturday work, there is very little time to oneself for sightseeing. As the executives in Samsung Korea say, “You’re not there for shopping.” There is an intense focus on daily reporting, showing every day that you are getting work done to justify the expense of you being away from HQ. 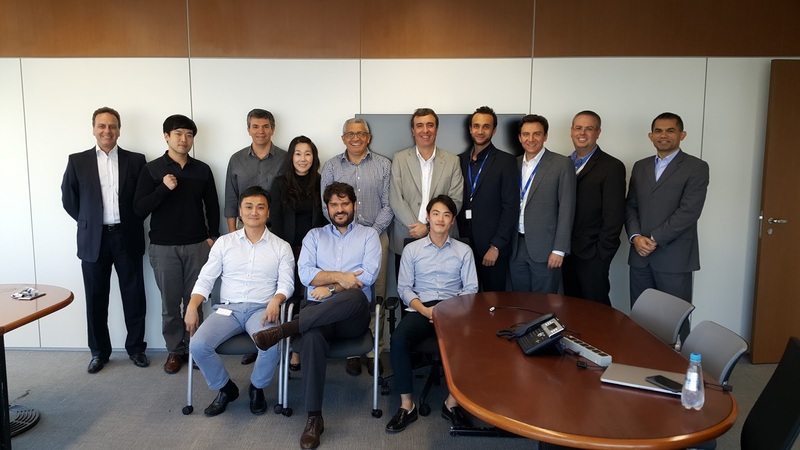 There is a lot of stress generated from “showing off the performance” to the Korean subsidiary head, and you often get pulled away from work at a moment’s notice for dinners with Korean expats. This is so interesting to hear your insights about living in South Korea. I am a Malaysian born Chinese and shared apartment with Korean room mates in US during our student days. That was the only way I could pick up the language easily by listening to their daily rants. They made me fall in love with their food..! !